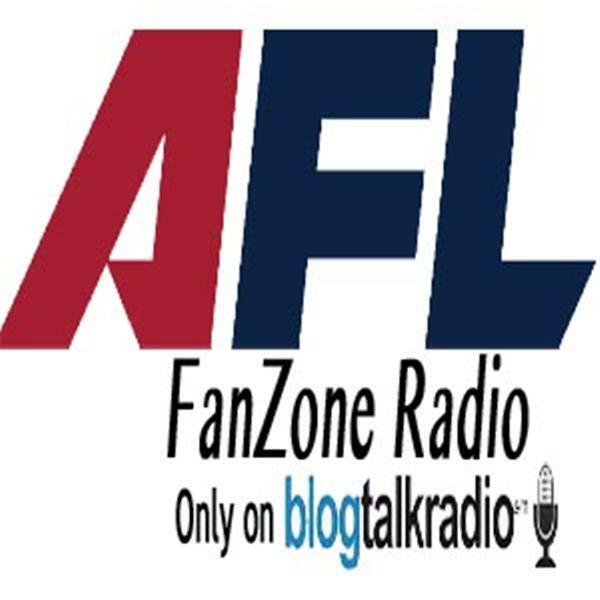 AFLFanZone.com radio breaks down all of the offseason moves and discusses the issues facing the Arena Football League. With player, coach, and AFL media interviews, Brandon Rush, Grant Gurtin and Robbie Weaver discuss the topics, and answer your phone calls and email questions. On this months episode, Orlando Predators head coach Pat O'Hara joins us to talk about the Preds new signings, schedule, and new Amway Arena. Plus we break down the latest AFLFanZone.com Q&A with AFL commisioner Jerry Kurz, and we take your phone calls and emails!